Recently, we had the opportunity to speak with filmmaker Patrick Rea about his film “ARBOR DEMON.” The 2016 film stars Fiona Dourif, Kevin Ryan and Jake Busey. Patrick Rea is a prolific, award-winning independent filmmaker recognized for his innovative storytelling and creative directing style in horror and suspense. NCS: How did you come up with the idea for your film ARBOR DEMON? REA: Honestly the movie was partly inspired by a memorable camp out I had with my wife. We were camping near a lake in Kansas and one night a group of neighboring campers were having a drunken party. The festivities turned ugly and a couple of them got into a fist fight. One of the campers hopped on a four-wheeler and drove angrily around our tent. We were pretty freaked out, especially since the four wheeler had a massive deer skull on the front. I laughingly told my wife that it would be hilarious if a large bear came out of nowhere and attacked their camp site. That’s when the light bulb when off for the story. The script went through a lot of iterations over the course of a few years. My wife was pregnant at the time Michelle Davidson and I co-wrote the script so a lot of the anxieties surrounding first time pregnancy and fatherhood seeped into the story. 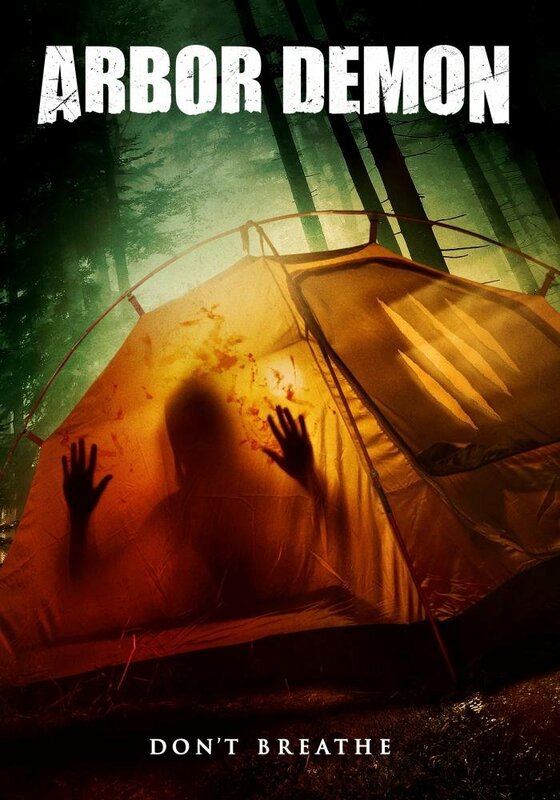 We wanted to make a camping horror film that had a fresh take and place most of the story within the claustrophobic confines of the tent. I wanted the film to have more of a slow-burn, Hitchcockian-vibe rather than focusing on gore and jump scares. NCS: Where did the inspiration for look and behavior of the creature(s) in the film come from? Rea: Michelle and I really struggled at first to decide how to approach the creatures. At the time we were writing this there were a large amount of Bigfoot style films being released like “Exists” and “Willow Creek”, so we knew to avoid that route. I had always wanted to see creatures that were almost more tree-like and blended with nature. Originally the script was set in the Ozark’s, so we had created a legend around the creatures that involved Native American Tribes in that area. Once we learned we would be filming in South Carolina, we altered our lore to be focused more on the Low Country and the Gullah culture. You are a collaborator. How you discover Fiona Dourif, Kevin Ryan and Jake Busey, and how did each incorporate their own strengths into the roles they played in the film? Rea: We were lucky to have pulled together a very talented cast of actors. We shot the film between Thanksgiving and Christmas so casting was a struggle. Thankfully, Kevin, Fiona and Jake liked the script and were excited about filming during the holiday season. All three actors poured themselves into the roles, and brought an edge that elevated the script to a new level. Fiona added layers to the character of Dana that we didn’t even know were there when writing the script. Kevin was great to work with and an excellent collaborator. Jake was also very chill and took direction well. The trick for Jake was getting him in and out of the tent since he was very tall, and we had his leg braced. He was also surrounded by camera and audio gear, so bathroom breaks required a good 30 minute break to get everything reset. It was great to see all three actors work together under a tight schedule and very claustrophobic conditions. NCS: What films have been the most inspiring or influential to you when you were creating the story for ARBOR DEMON? Rea: That’s a good question. I definitely think Jaws and the original Predator were big influences. Like those films, I wanted to keep the creatures hidden for most of the runtime to build suspense. Those films also focus more on character rather than cheap scares. NCS: What was the most important lesson you had to learn that has had a positive effect on your film ARBOR DEMON? Rea: It was a definite reminder to be flexible with your script and embrace happy accidents. We had originally conceived the entire film at night. But once we were planning the shoot, we realized that the budget was not going to be big enough to shoot at night. So, we had no choice but to make the film set mostly in daylight hours, which I think ultimately made the film more interesting. Also, because of our Charleston, SC location, we added a small boat scene which despite being complicated to shoot, enhanced the sense of isolation. What locations were used, and while on location, did you or the crew happen to see anything out of the ordinary or strange? Answer: We shot the film in Charleston, South Carolina over a 12 day period. All of the tent interior scenes were shot on a sound stage, while the forest scenes were shot on location. We had challenges since it was December and we didn’t have a lot of daylight to shoot. I am unaware of the crew members seeing anything unusual, but we did have wild boars going through our set at night. That was a first for me, since I grew up in Nebraska. NCS: I am a big believer in the importance of social media in many aspects of the film process. Are you on social media and do you use it in your work? Why or why not? Rea: Yes! I think social media is crucial, especially as an independent filmmaker. It’s a great tool to reach your audience, and spread the word on current and future projects. I have focused a lot of my energy promoting my films through Facebook. 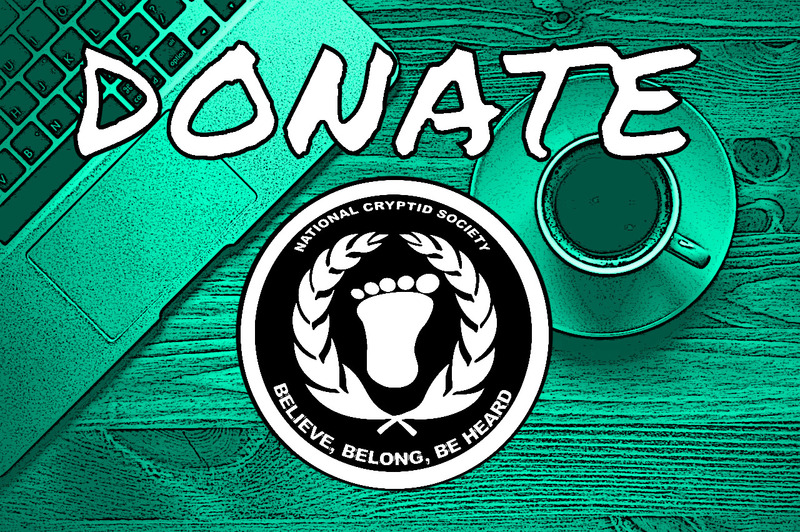 NCS: Can you tell us more about your upcoming project(s)? Rea: I directed a family feature titled “Belong to Us” that is currently on the festival circuit. I also have numerous genre feature film projects in the works that I’m actively searching for financing for. One is a sequel to my 2013 film “Nailbiter”. The other is a dark imaginary friend story called “Sadie”. ARBOR DEMON is streaming on HULU and Amazon Prime Video.